Do you have a problem with your C-Bus or Genesis system, or thinking of installing this system into your home or business? Maybe you want to control all your lighting from one touch pad, or turn your lights on from your mobile phone while on your way home? 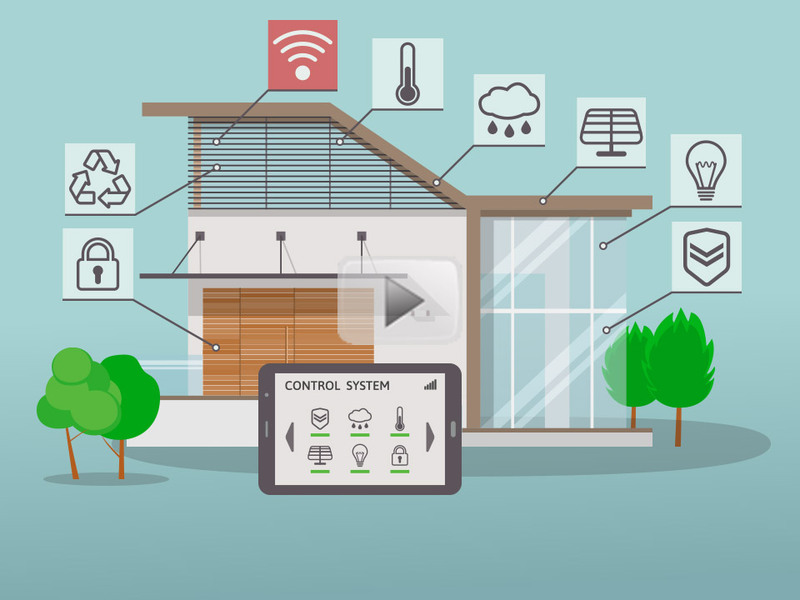 Weiss Electrical are experts in home automation Brisbane. We have been providing high quality home automation services to the greater Brisbane area for many years. Incorporating the latest technology and innovation we can create a system that is easy to use and functional. You'll get licensed and highly skilled staff with a wealth of knowledge in this specialty area. From new home installs and renovations to repairs and maintenance. We can do it all. Control your security and house lighting from your smart phone. This is just one of the many things we can do for you.